Crash Bandicoot N. Sane Trilogy was released on Switch 301d ago in the US and the UK. 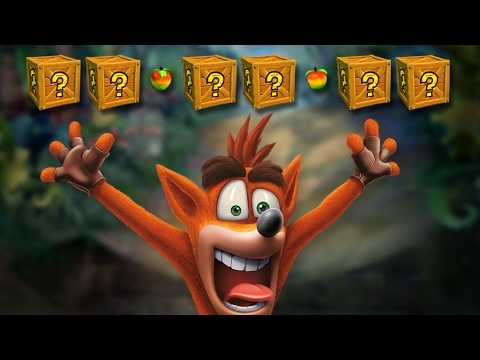 Based on 1 Crash Bandicoot N. Sane Trilogy Switch reviews, Crash Bandicoot N. Sane Trilogy gets an average Switch review score of 85. The score for all versions is 81 based on a total of 20 reviews. Largely standing the test of time mechanically, Crash’s first outings get an N. credible facelift in this collection.